Your photographs tell the story of you and your family right now. This moment will never happen again, which is a great reason to preserve them in albums, wall art or prints that will last forever. Your photographs will be treasured for generations. There are various ways to preserve and exhibit the photographs we take together. 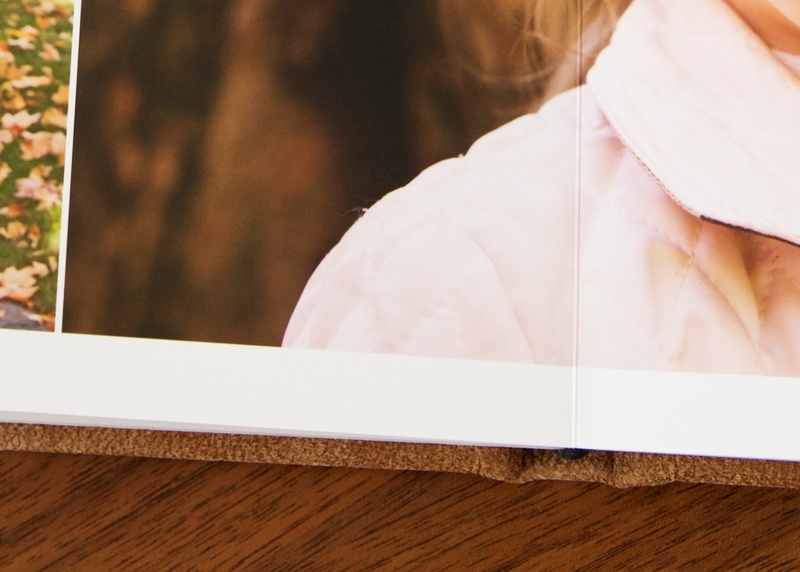 My clients love to have their photographs preserved in heirloom-quality albums, with actual photographs that create a full page spread without a gutter. 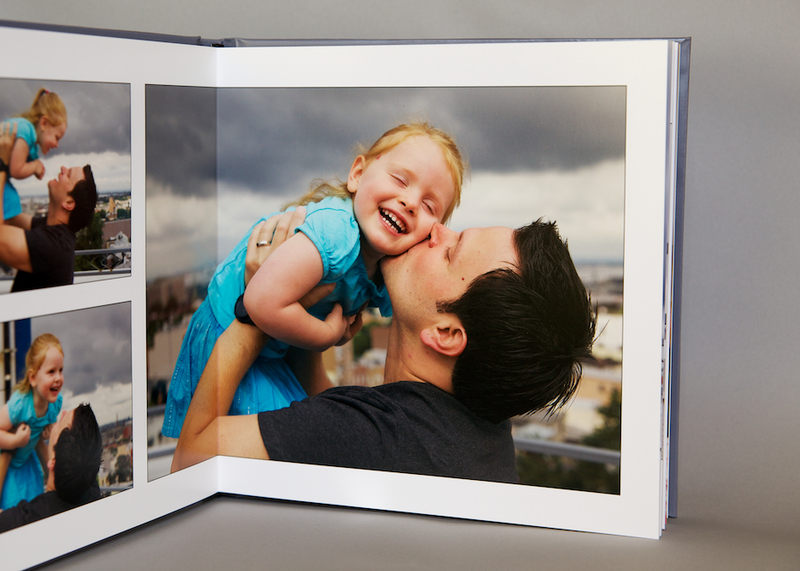 Albums have 10 spreads and contain 20 photographs of your choice. 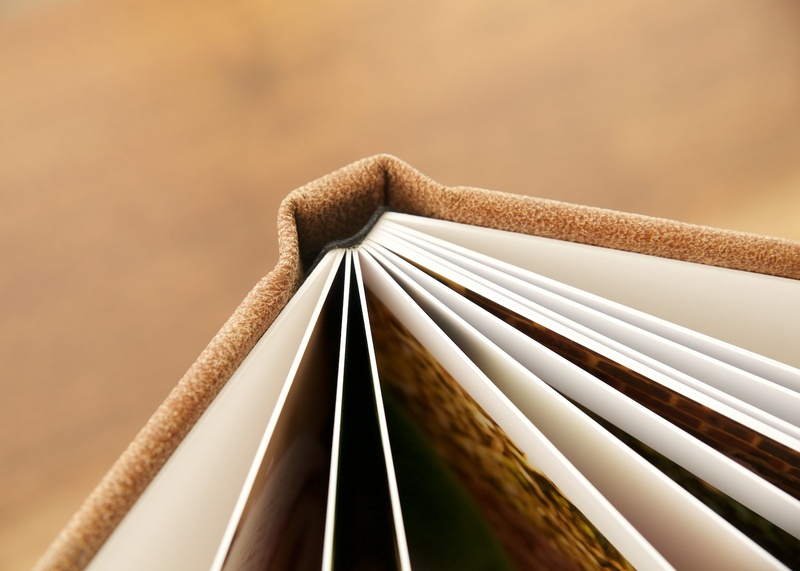 Styles range from an 8x8 with a linen cover to a 12x12 deluxe leather bound album with extra thick pages. All albums are archival and guaranteed for life. 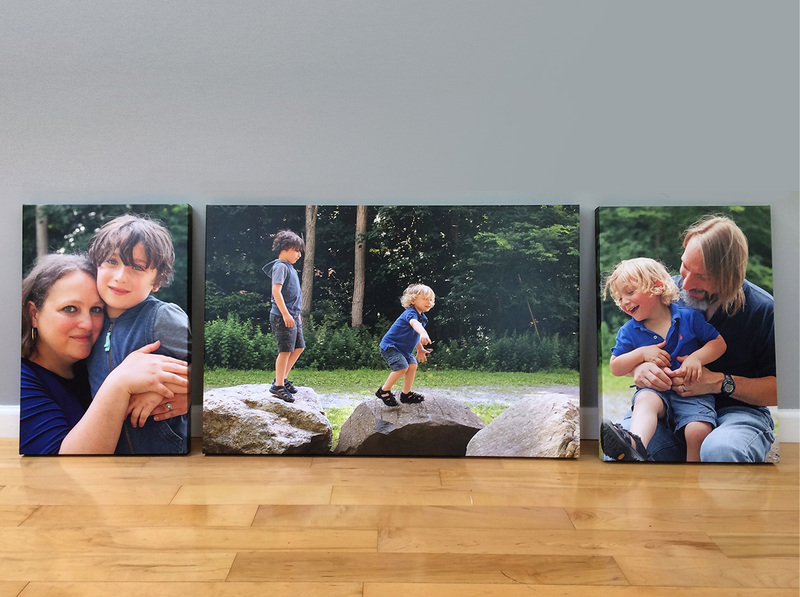 Many families wish to display their photographs in their home, and purchase ready to hang canvases or framed prints for their walls. 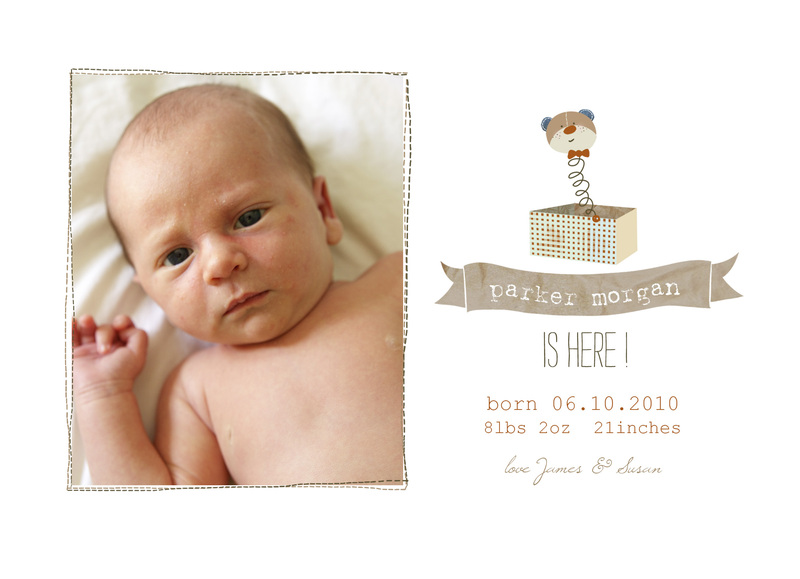 I offer these in a variety of sizes and groupings, as your story is fuller with more images. All wall art is printed on the highest quality paper or canvas available and is archival. 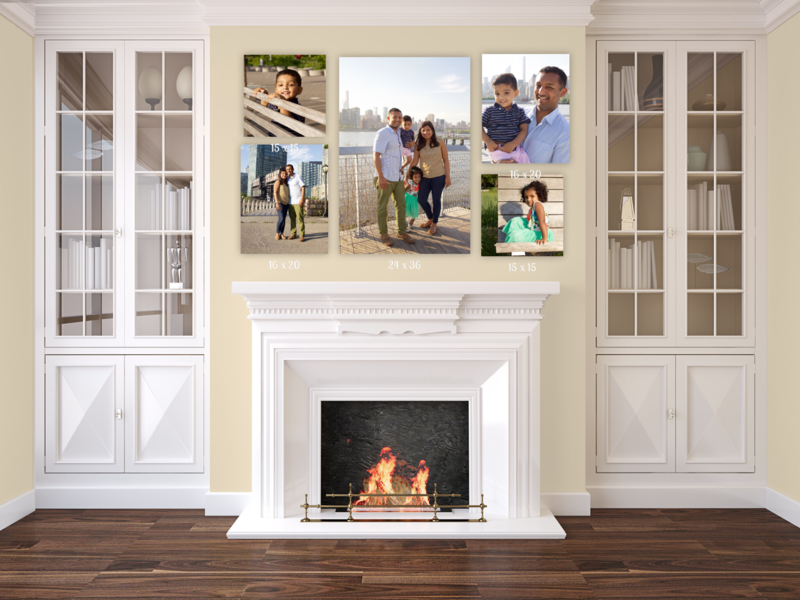 I can help you design a wall of images wherever you wish to display them, and I will even hang them for you. 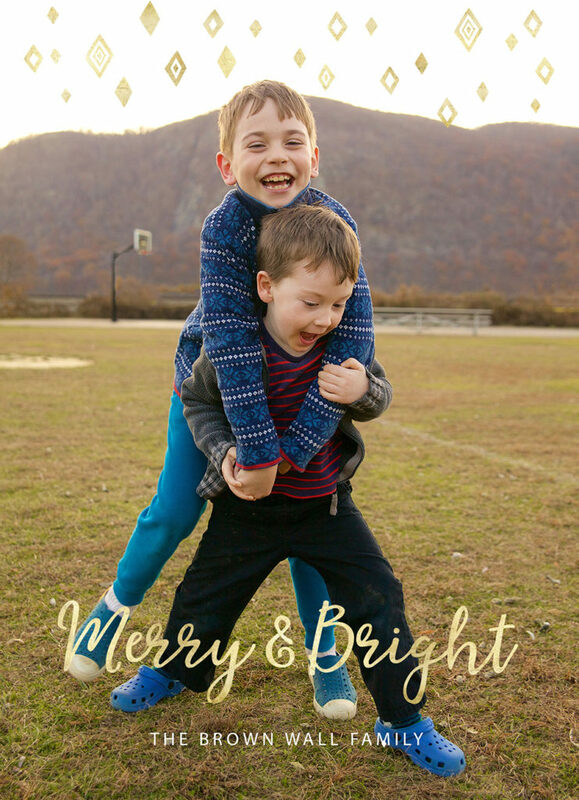 Many of my clients would like to use images on holiday cards, birth announcements or graduation announcements. I can help you find a card that you works for you or I can custom design a card.